UPDATED. The Hawaii Office of Information Practices has ruled that Kauai officials should have released the toxicology reports of teens who died in car crashes — four years ago. Four years. 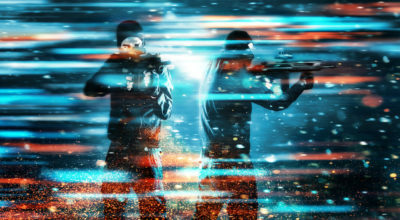 That’s a long time to wait for the cavalry to come to your rescue. 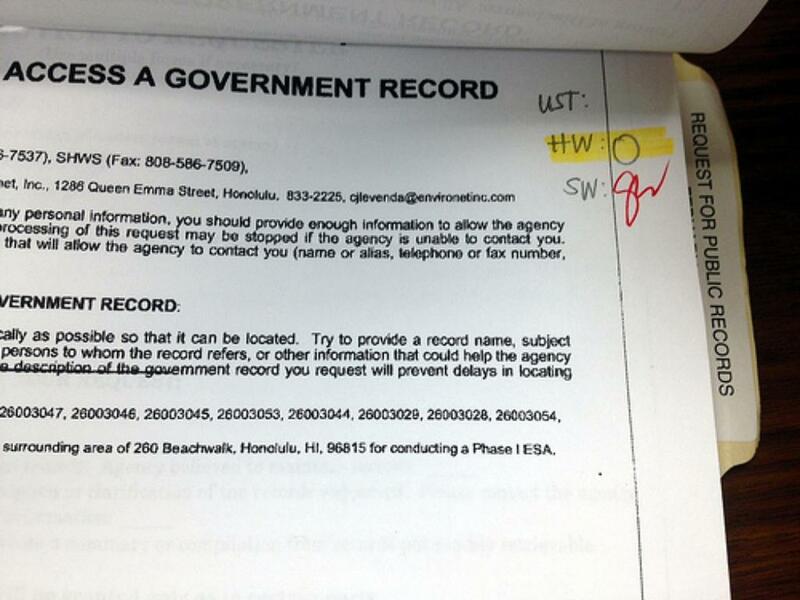 But that’s how long it took the Hawaii Office of Information Practices to rule when I sought its help obtaining public records in 2010 after being stonewalled by government officials on Kauai. I asked. I waited. We hired a lawyer and waited some more. 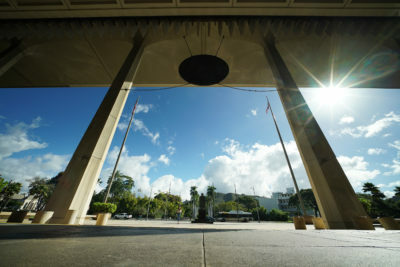 The form to access government records in Hawaii. Now, finally, a decision has come down. OIP has ruled that the county lacked the legal authority to withhold the toxicology reports of two young adults who died in separate car crashes. 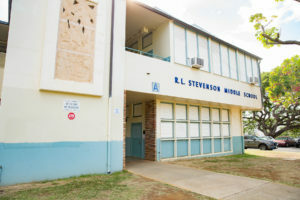 On March 22, 2009, a star high school athlete died in a one-car crash in Kekaha. His name was Max Agor, an 18-year-old from Lawai. On July 18, 2010, a woman from Kilauea died in a one-car crash in Kapaa. Her name was Jessie Monroe. She was 19. 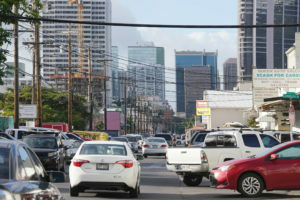 In both fatalities the drivers were suspected of being impaired, but county officials refused to say what their blood alcohol content levels were or release the toxicology reports, which is standard practice elsewhere in Hawaii and most other states. I was managing editor of The Garden Island newspaper at the time. In both cases, we asked for the reports soon after the wrecks. Both times, the county came up with an excuse to not release the records. Enough was enough. In talking to the publisher, we decided our best recourse was through OIP, which issues formal decisions on cases involving the state’s open records law, known as the Uniform Information Practices Act. We could have written OIP ourselves and tried to explain why we thought we were right and convince the agency to rule in our favor. But sensing the potential of this case to set precedence, we took the rare step — and expense — of hiring an attorney to go to bat for us. Our lawyer, Katherine Keating, drafted a 13-page letter laying out why the reports were public information and fired it off to then-acting OIP Director Cathy Takase on Dec. 9, 2010. “Disclosing whether a motorist killed in a collision was driving under the influence of alcohol or drugs contributes to the public discussion on drunk driving and is necessary for communities to make informed decisions about relevant public policies,” Keating wrote. 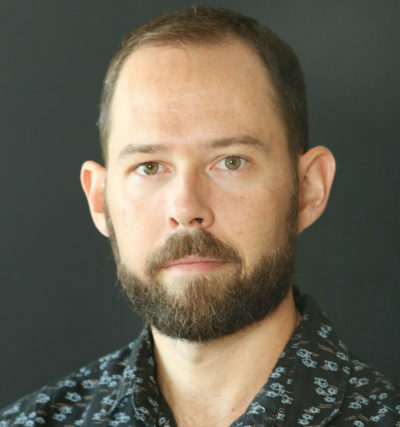 A month after we sent it asking OIP for help, Justin Kollar, then the county attorney for the Kauai Police Department, sent a letter explaining why we were wrong. 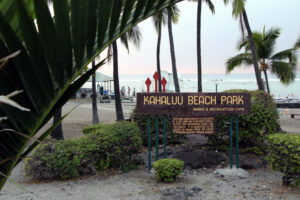 He also referred to the uniqueness of Kauai, a concept he suggested Keating could not grasp, being based in San Francisco. 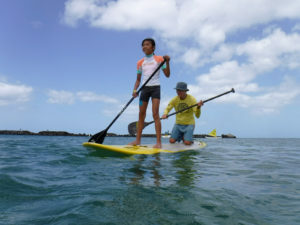 “Kauai, unlike Oahu, is small enough and sufficiently tight-knit that anonymity in the community is not possible,” Kollar wrote. 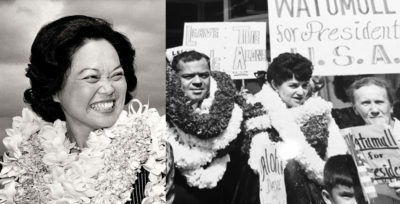 Keating responded in a Feb. 10, 2011, letter, noting the size and character of Kauai did not change the legal principles that govern this case. She noted there are countless small communities in the U.S. where “everyone knows everyone.” She also included numerous examples of toxicology reports being disclosed to media outlets in Hawaii, even on Kauai. So we renewed our request for OIP to direct the county to release the toxicology reports and to do so in other cases on a timely basis going forward. And then we waited again. And waited. And followed up again. And waited some more. 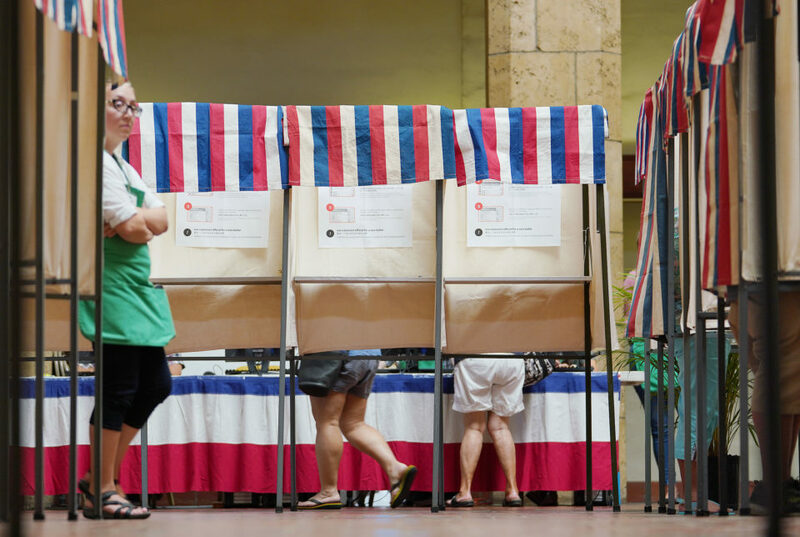 I left Kauai, explored South America, got a job at Honolulu Civil Beat and followed up with OIP again when we did a series on public records in 2013. I was about to just chalk it up as a loss when a newsletter from OIP arrived in my inbox late last month, announcing two decisions. The other was a Sept. 15 opinion on my request from 2010. At long last. The 16-page letter by OIP staff attorney Mimi Horiuchi, approved by OIP Director Cheryl Kakazu Park, provides a thoughtful analysis of the case and explanation of OIP’s decision. “The UIPA does not recognize a greater privacy interest for individuals who reside in small, close-knit communities,” Horiuchi wrote, noting that KPD had failed to provide legal authority to withhold the toxicology reports. Keating told me last week that she thought OIP’s decision made sense but that it was “ridiculous” for the agency to have taken so long. “The level of analysis was gratifying,” she said, highlighting how OIP found the public interest to be considerable. “Sometimes what you see, all around the country, is the agency paying lip service to the relevant legal principles and laws on public records and then finding some technical reason, often not entirely sensible, for not releasing the records,” Keating said. She said she hopes OIP’s decision in this case is something people can point to in the future so these public records are properly disclosed. Asked why it took so long to issue the decision, OIP staff attorney Jennifer Brooks said the case got bounced from one attorney to another. She also explained that it was a reasonably complex case that involved the synthesis of prior OIP opinions. OIP is continuing to work on reducing its backlog of cases, she said, adding that the oldest outstanding opinion now is from 2012. When asked how many outstanding cases OIP currently has, Civil Beat was instructed to request that information in writing. I did so on Dec. 4, but haven’t heard back yet. 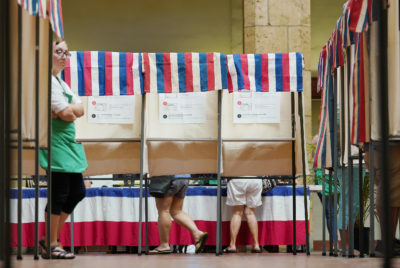 Kauai officials did not appeal OIP’s decision. Mayor Bernard Carvalho Jr.’s communications director, Beth Tokioka, told me that the county has changed its policy and now routinely releases these types of toxicology reports upon request. Earlier this month I asked again for the reports that I’d initially sought back in 2010. KPD was still working on that request Monday morning. Update KPD sent me the toxicology reports later Monday. Agor’s shows his blood alcohol content level was .15 percent, almost twice the legal limit of .08; Monroe’s was .166 percent. I still don’t have the records on OIP’s backlog yet. And so I’ll go back to waiting.